Our PT clients come to us looking to make significant changes to their lives, and our focus is on achieving just that. Focusing on entire health and well-being, we also incorporate nutrition advice, diet planning, sleep advice, stress reduction techniques, and injury prevention. We provide 24/7 support and motivation to attain goals, and maintain a healthier, stronger and fitter lifestyle. What sets us apart is the personal touch. We look at the whole picture to understand what is most important to our clients, what problems they are having, and how to incorporate training into their busy working and personal lives. We set realistic and achievable goals, bring out their strengths, and encourage them to challenge and overcome their weaknesses in a safe, comfortable and empowering environment. 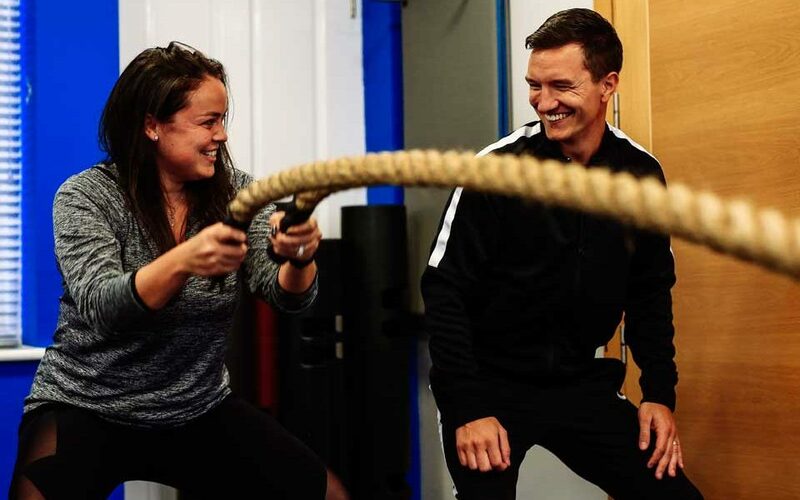 Every session with us is bespoke and different – that is why it is called personal training. 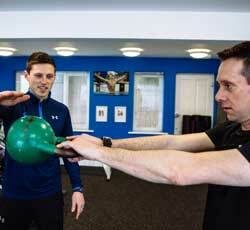 If you would like to try Personal Training, then please Enquire here for a free Personal Training taster session.